Back on Market! 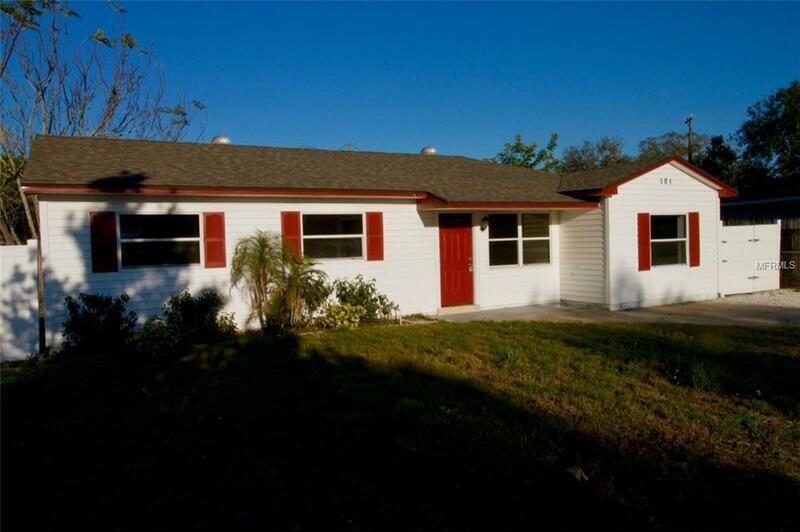 PERFECT INSPECTION AND VA-APPRAISED AT LIST PRICE!! BRAND NEW ROOF, AND HVAC REPLACED IN 2016. 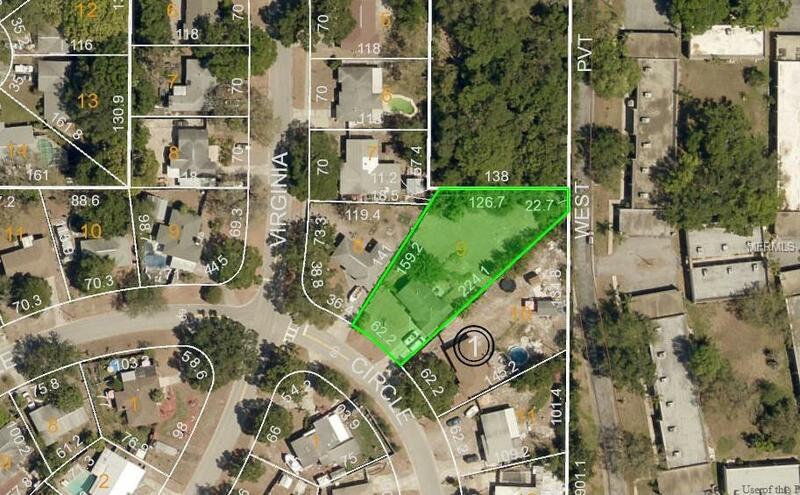 0.41 ACRES ALMOST HALF AN ACRE OF LAND. 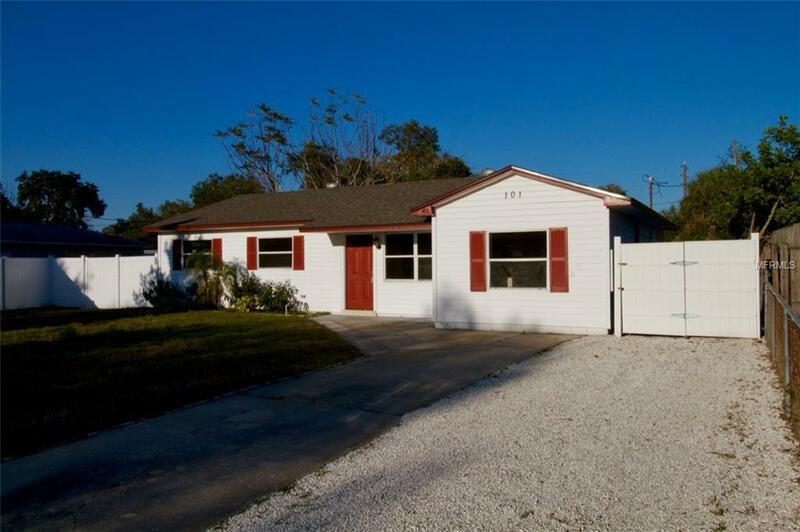 Remodeled 3 bedrooms 1 bath home on a large land lot in the heart of highly desirable City of Clearwater. Move-In Ready! 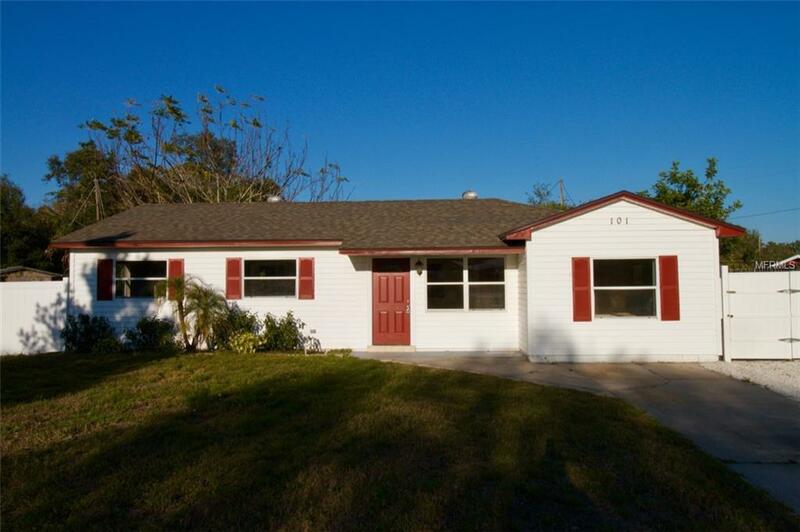 Remodeled kitchen, Ceramic flooring throughout, brand new carpet in the bedrooms with remodeled bathroom. Large Indoor Laundry Room. Large front and RARE HUGE backyard, Perfect for hot summer BBQs and parties...Bring your Boat of RV - plenty of room here! Short drive to popular Clearwater beaches, Many major grocery and department stores.